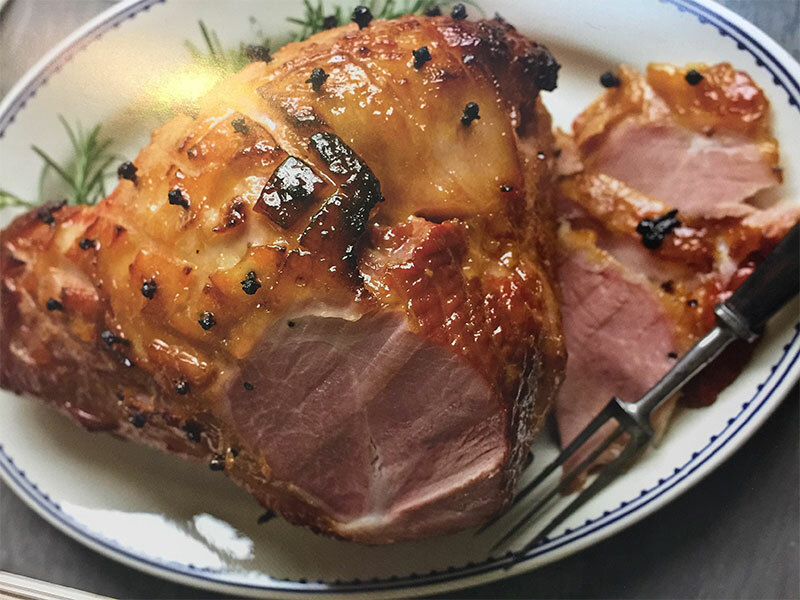 We have been busy trying out some new delicious recipes here at Mint Fresh, and in the Anzac spirit thought we would try something a little different this year! 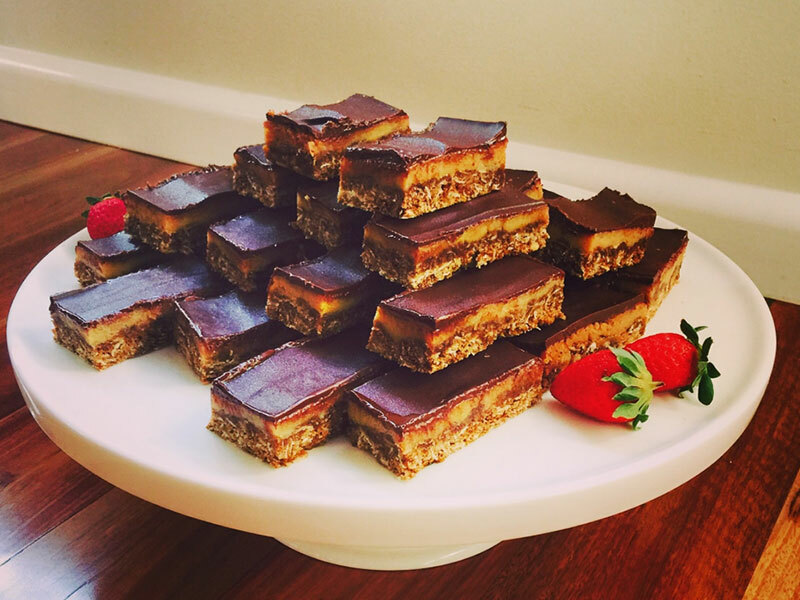 It’s a mix of an Anzac Biscuit and Caramel Slice – the Anzac Caramel Slice! With a delicious oat crunch for a base, topped with luscious caramel and decadent chocolate – it’s a sure fire winner with a hot drink for morning tea. 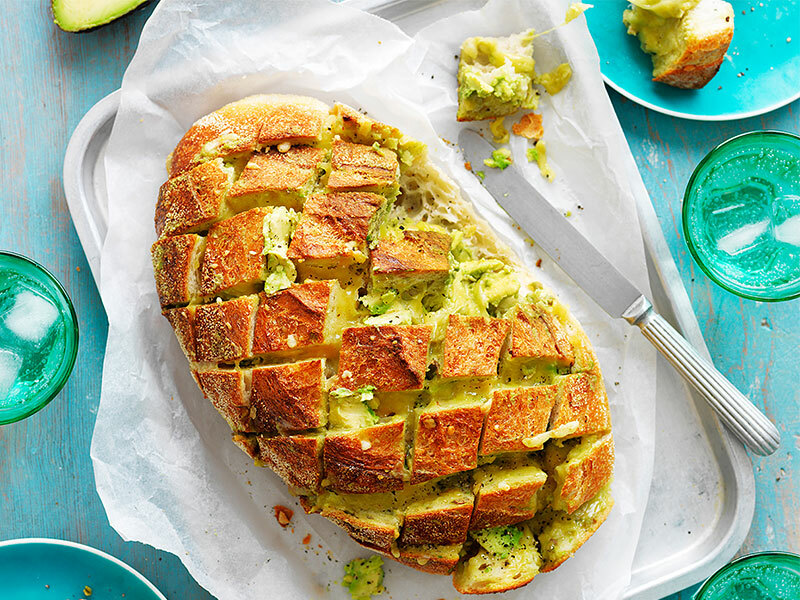 Be the king (or queen) of your kitchen this long weekend with this delicious treat.  All ingredients available locally at Mint Fresh IGA Baulkham Hills. Pre heat the oven to 160 degrees. Grease a 20 X 30cm lamington tin with oil and line with baking paper. Put butter and golden syrup in a small saucepan over a low heat. Cook for 3 mins stirring until melted and simmering.Stir in bicarb and water and remove from heat. Pour into well of oat mixture and stir to combine. Spoon mixture into prepared tin and push down evenly in the tray. Bake for 20 mins or until light golden colour. Cool in tin for 5 mins while you prepare the caramel. Put butter and golden syrup in a medium saucepan over high heat to make the caramel. Bring to boil and allow butter to melt. Reduce heat and stir in condensed milk. Cook for 4 mins until mixture has thickened and darkened slightly. Pour hot mixture over warm oat base and spread evenly. Bake for 10 mins or until caramel is golden. Cool for 30 mins. Pour melted chocolate over caramel and refrigerate for 5 hours or overnight. Use a warm knife to cut.